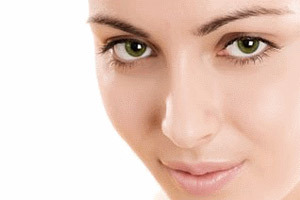 Our patients have had successful results at Rhinoplasty Clinic Sydney. Please view our gallery to see possible outcomes. The goal of rhinoplasty surgery is to create a natural and pleasing looking nose that fits the face. 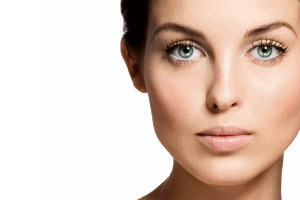 Plastic surgery of the nose, or rhinoplasty, is a frequently requested and routine cosmetic procedure. The key to a successful outcome is to create a natural and well-proportioned nose without sacrificing breathing function. As well as treating problems with appearance and breathing, rhinoplasty can be combined with other procedures to enhance or restore balance to the face. These include Botox, lip augmentation, ear pinning surgery, endoscopic sinus surgery, and even other simple injectable rejuvenating fillers or anti-aging treatments.